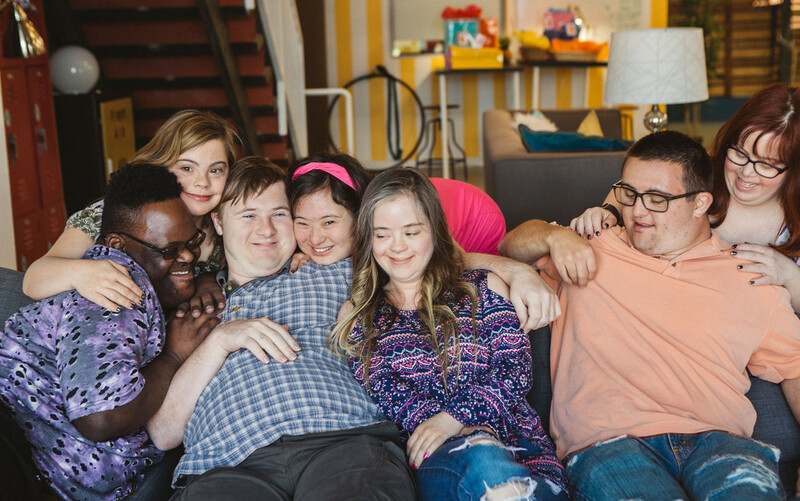 After receiving a half-dozen Emmy nominations, new episodes of a reality show following a group of young people with Down syndrome are on the way. A&E Network said it has renewed “Born This Way” for a fourth season. The show, which centers on seven young adults with Down syndrome and their families, will return with eight new episodes, the network said. On Sept. 17, two Yorkers will have their photos presented on the Jumbotron screen in Times Square at the annual National Down Syndrome Society Buddy Walk in New York City. The Buddy Walk, which is a national event, has been hosted in New York since 1995 to create Down syndrome awareness and offer a day of support for those with the genetic disorder. Photos of Michael Graff, 15, and Austin Schuster, 12, were selected for the event. 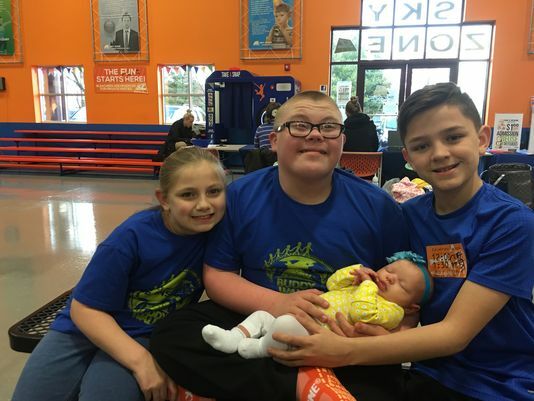 Their photos, submitted by moms Samantha Dorm, of Conewago Township, and Tiffany Schuster, of Wrightsville, were just two of the 2,000 pictures sent to the National Down Syndrome Society to be considered. The photos of Michael and Austin will be shown alongside 400 other selected photographs from around the world featuring individuals with Down syndrome. “We have a long way to go with inclusion and acceptance, but we’re on the right track,” said Schuster. Both Dorm and Schuster are part of the York Area Down Syndrome Association, where Dorm participates as an active member and Schuster serves as board president. On Oct. 1, the local organization will host its 12th annual Buddy Walk at Dallastown Area Middle School, where the group intends to spread the message of acceptance to more than 500 attendees.